Moto Z3 Play now comes with whopping 128 GB storage. Motorola recently launched the Moto Z3 Play in Brazil, which is the first smartphone from the third generation of Moto MOD supported devices. And now, the company has launched an upgraded model of the same which now comes with 6 GB of LPDDR4x RAM and 128 GB of storage for a price of BLR 2,699 (Rs 48,585), which makes it the costliest Moto Z3 Play smartphone. The smartphone also comes in a new color Onyx or the dark blue color variant as well. The Moto Z3 Play with 6 GB RAM is exclusive to Brazil and will be available via offline and online retail stores from the day of launch. 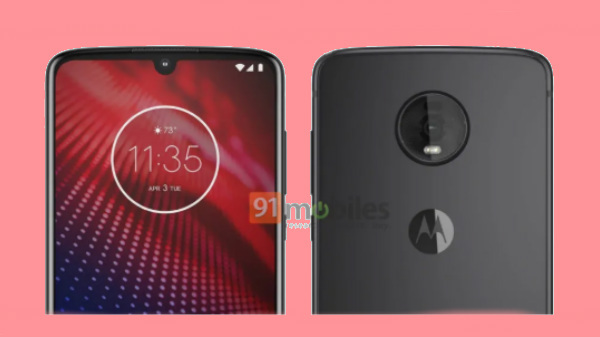 As of now, there is no information on either the launch of the Moto Z3 Play in India. At this price point, the smartphone cost more than the premium variant of the OnePlus 6, which packs in 8 GB of RAM and 256 GB storage. 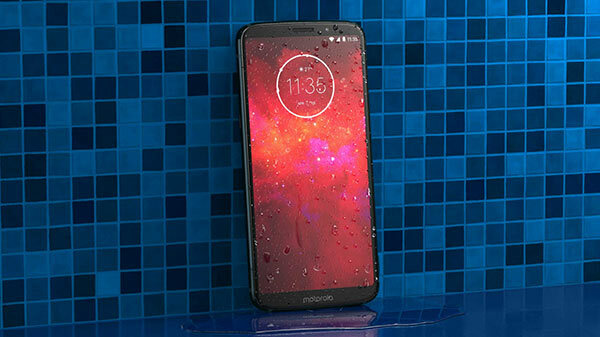 The Moto Z3 Play follows the latest display trends and the company has used 6-inch 18:9 Full HD+ resolution Super AMOLED display. Interestingly as it was expected Moto has placed the fingerprint on the Moto Z3 Play on the side so that it can offer more space for the display. The smartphone is crafted using high-strength Gorilla Glass and aircraft-grade aluminum to ensure that the device is durable and lightweight. The Moto Z3 Play is backed by a Snapdragon 636 chipset which is coupled with 4GB of RAM. The device is available in two storage variants that include the 32GB variant and 64GB variant. The internal storage is expandable up to 128GB via microSD card. On the imaging front, the Moto Z3 play features a dual rear camera. The rear camera has a primary sensor of 12MP which an aperture of f/1.7 along with a secondary 5MP sensor for capturing images by sensing the depth of background. The front camera of the Moto Z3 Play is an 8MP selfie shooter; however, the front flash is missing from the device. In the connectivity department, the Moto Z play features a Type C USB port for charging. The company has decided to ditch the 3.5mm audio jack and the jack is missing from the device. The device is powered by a 3,000 mAh battery which should churn up enough power to last you for a day. The Moto Z3 Play also support the previously introduced Moto Modes. The UI of the device is similar t that of a stock Android, so it would be a treat for those who love the stock Android interface. The device runs on 8.1 Oreo which as mentioned earlier is quite similar to that of stock Android.